If you haven’t heard, we’ve put together a short story contest where you have a chance to be featured in an upcoming anthology! You can find more information about that right here. Those entries aren’t due until Nov 9th, so you have plenty of time to craft your masterpiece. Topic: What a character does right after a break up. Leave a link back to your story in the comments. Leave your Twitter handle, or if you have no Twitter account, please leave an email address. Do not post the story in the comments. You have until 11:59 pm Central Time US (Chicago) Nov 1st 2014 to submit. Good luck, and may the funniest story win! Winner of Flash Fiction Contest #3! 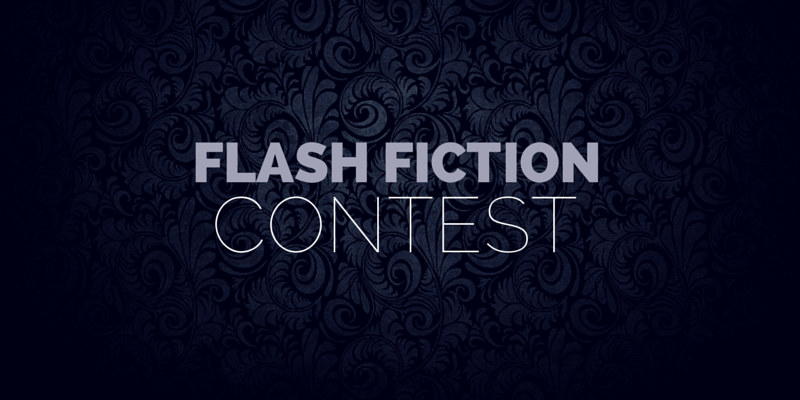 Winner of Flash Fiction Contest #14! Winner of Flash Fiction Contest #13! congrats on the win dude.